Making holiday dreams come true every single day, our upcoming 15th birthday celebrations are the perfect opportunity to share our incredible journey with you. Full of ups and downs, we've always striven to put customers at the very forefront of our business. 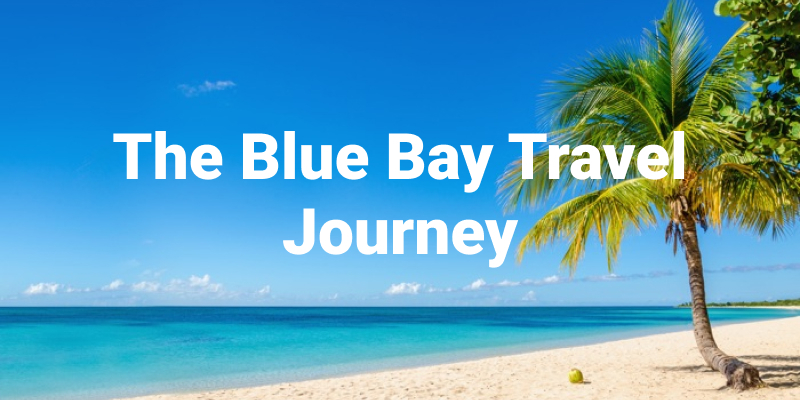 Read on for a whistle-stop Q&A of everything that makes Blue Bay Travel unique. From surfing tropical waves to water fights in the resort pool, we know that water-side activities are a big part of your holiday. 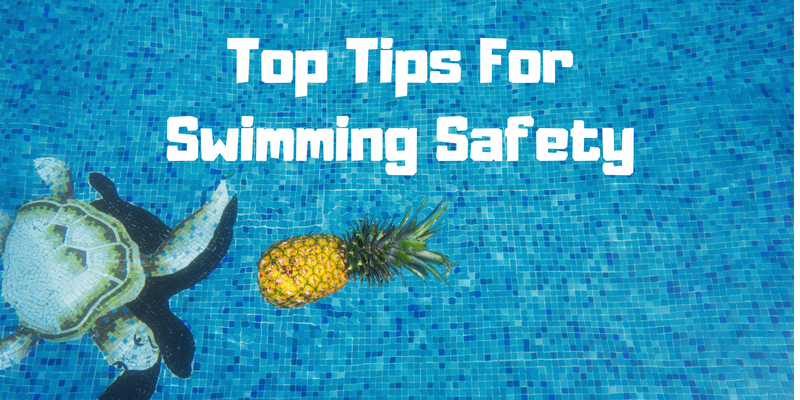 That's why we've put together a handy guide to staying #SwimSafe in the water and making the most of your time in the sun, no matter what your age. Holidaymakers, we've been bursting at the seams to share some absolutely fantastic news with you. 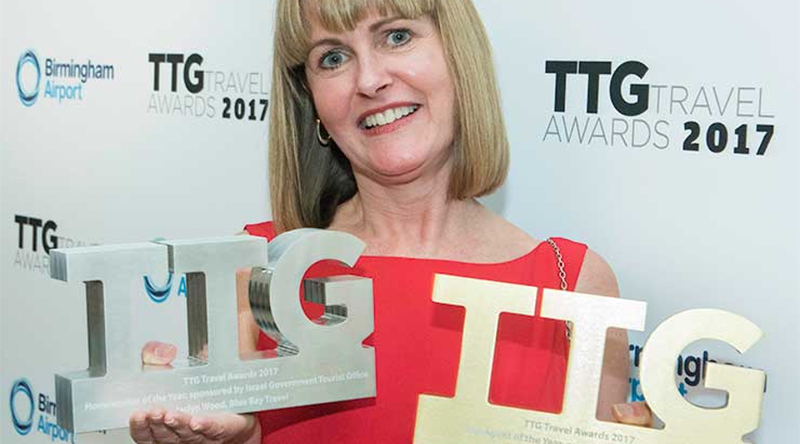 Always one to go above and beyond for her customers, our very own, much-loved Jaclyn became this year’s winner for the impressive TTG Homeworker of the Year Award. And, as if one wasn't enough, she only went and scooped the prestigious title with a second, surprise award for the Top Agent of the Year 2017. 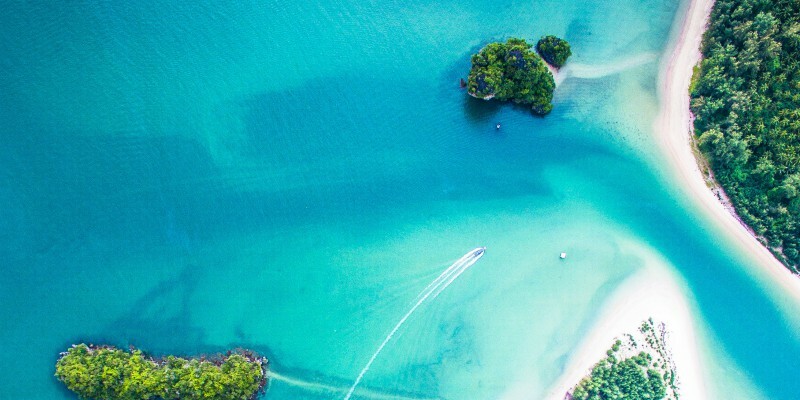 Exciting things are happening in Blue Bay Travel's corner of the world. 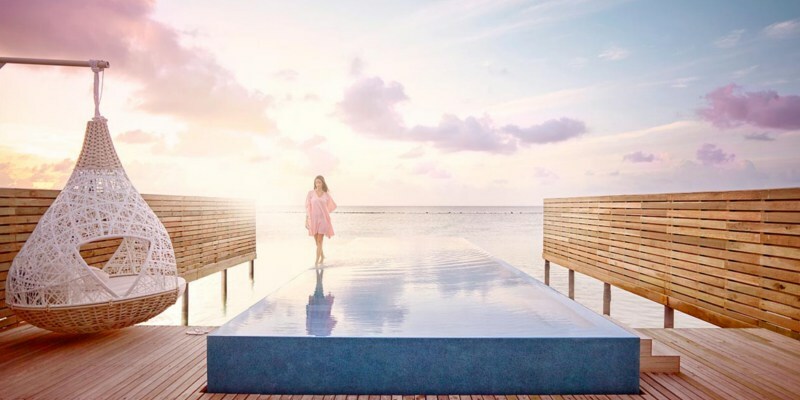 We'll cut straight to the chase: We're launching a brand-new premium luxury brand celebrating all the global luxury destinations you've always dreamt about, aptly named, Xclusivity. Xclusivity embraces high-end world-leading getaways comprised from a refined collection of long-haul and short-haul holiday packages. Twinned with committed attention to detail, these are simply the most exceptional getaways we’ve ever created.